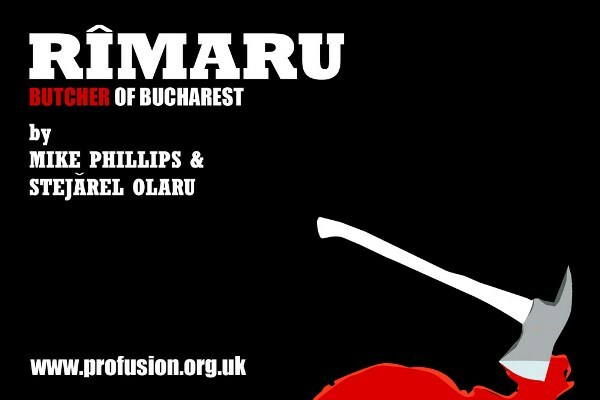 The Profusion Crime Series brings the best crime fiction from Eastern Europe, along with a shocking true crime story. 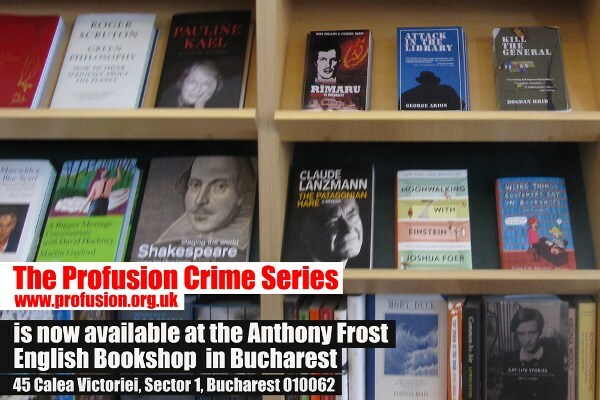 The Profusion Crime Series is now available from Waterstones.com! 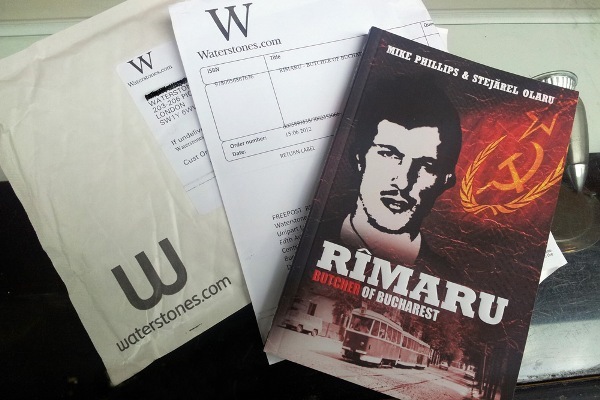 Order your book online and have it delivered at home or at your favourite Waterstones bookshop. All Profusion Crime Books are also available in paperback from Amazon.co.uk, and as a Kindle e-books. 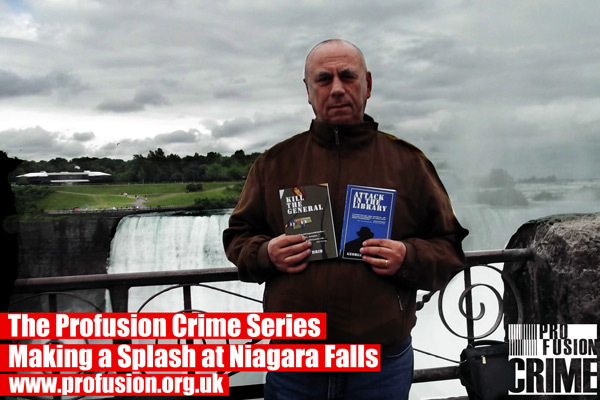 The Profusion Crime Series - and author George Arion here on the left - reached the famous Niagara Falls! 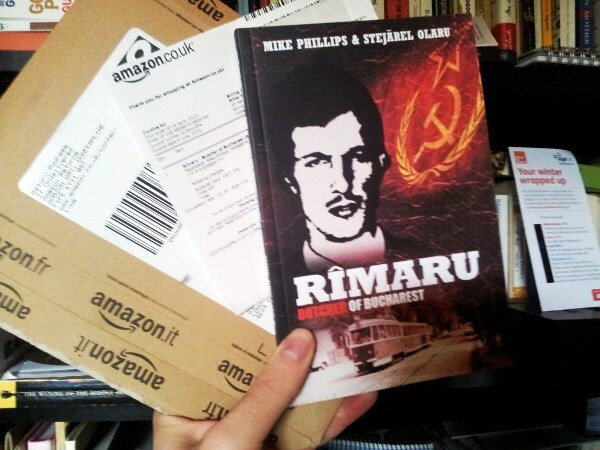 Discover premier Romanian crime fiction translated for the first time in English, along with the shocking true crime story of a serial killer from the communist times. The books in the Profusion Crime Series are also available in paperback from Amazon.co.uk, and as Kindle e-books. To read free previews, click here. 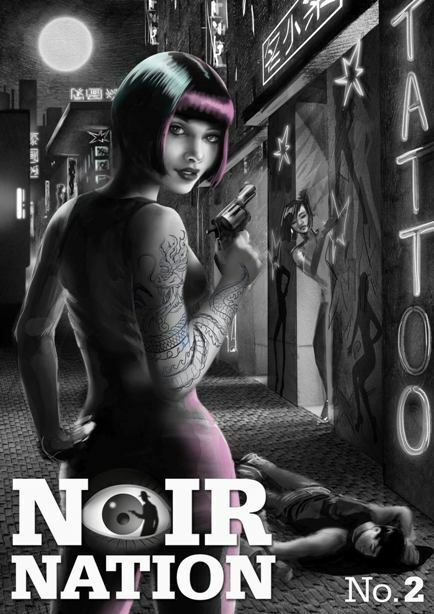 Our American friends from Noir Nation, the International Journal of Crime Fiction, are working hard for the release of their newest issue: Noir Nation 2. 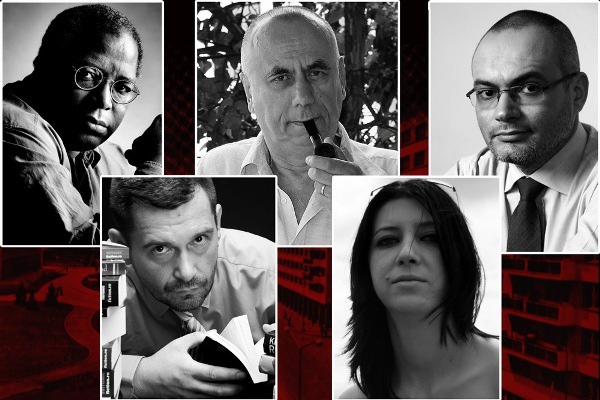 As supporters of high quality crime writing from Eastern Europe, Noir Nation published in May an interview with Ramona Mitrica, co-director of Profusion, which can be read here. We are happy to show you a sneak preview of the cover for Noir Nation 2. We like things extra Noir, and this fits the bill perfectly. 'Attack in the Library' is also available in paperback from Amazon.co.uk, and as a Kindle e-book. 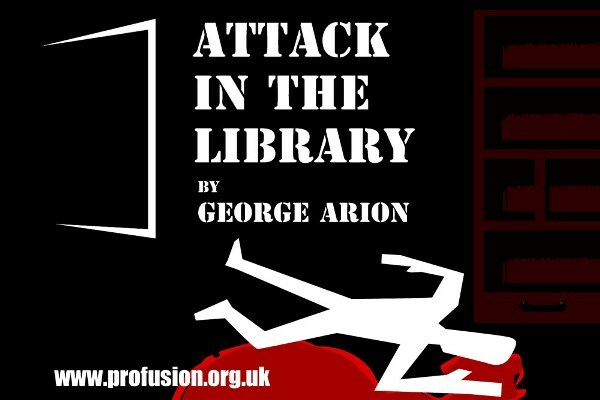 To read a free preview of 'Attack in the Library', click here. 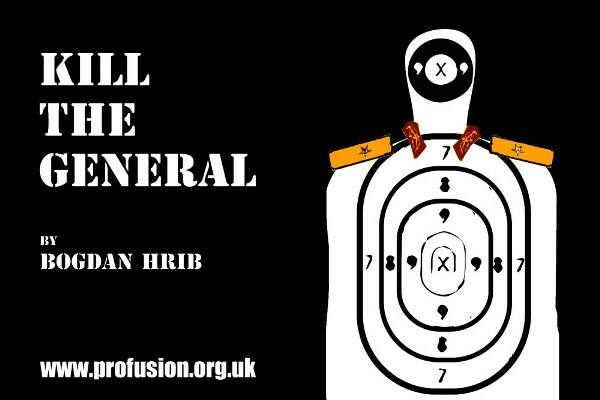 The Profusion Crime Series can be ordered now from Amazon, as well, in paperback and e-book format.